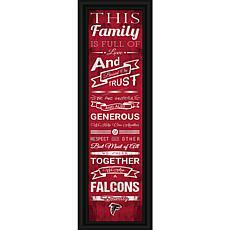 Whether you're an unwavering Atlanta Falcons fan or you're searching for a great gift for the ultimate fan in your life, you can find some of the best apparel, home decor, and tailgating items in our Atlanta Falcons store. 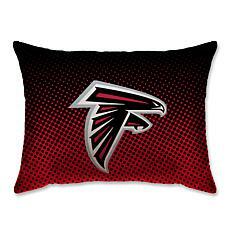 You can decorate every room in your house with Atlanta Falcons gear. 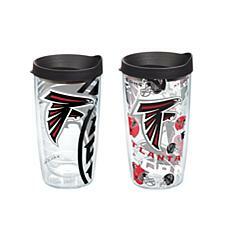 For the kitchen, you'll find mugs, glasses, bowls, and serving dishes that work perfectly whether you're hosting a party for the game or simply serving your family dinner. 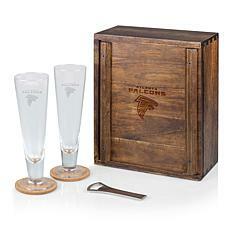 No home bar is complete without a set of wine glasses or steins. 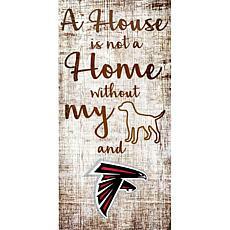 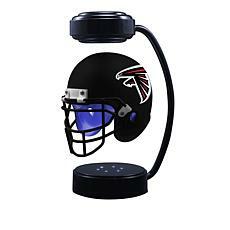 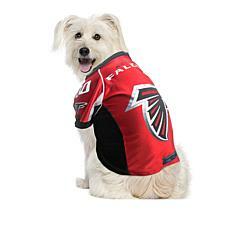 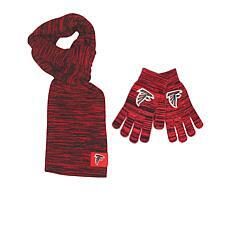 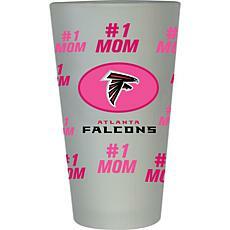 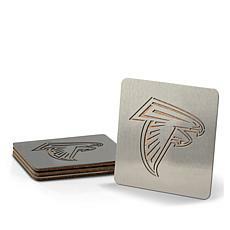 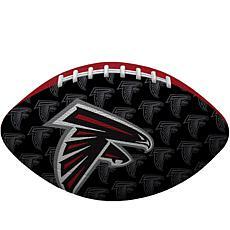 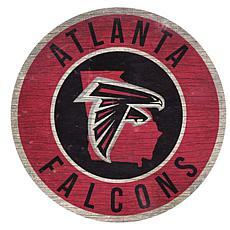 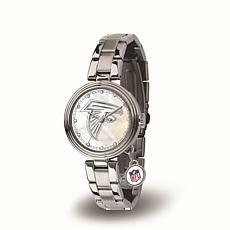 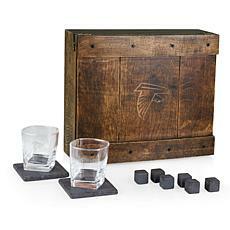 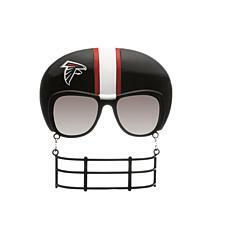 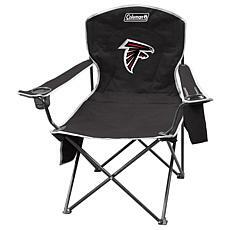 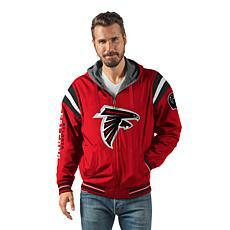 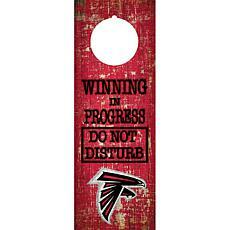 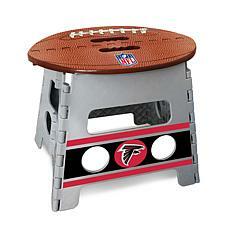 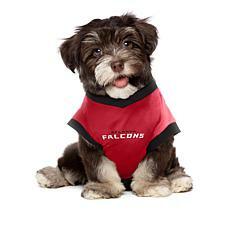 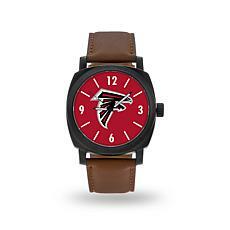 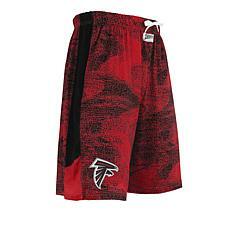 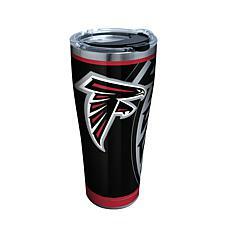 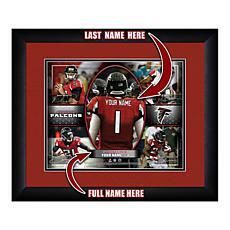 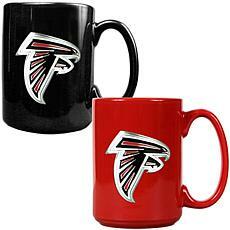 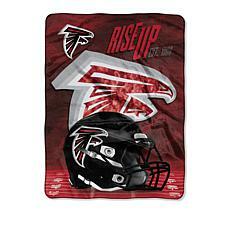 You can even find Falcons gear for your living room with our furniture, lighting, and collectibles. 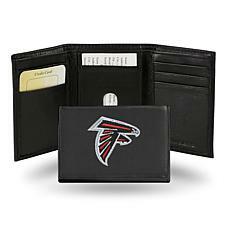 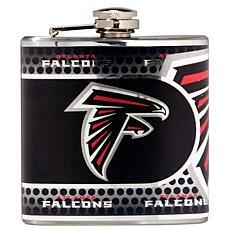 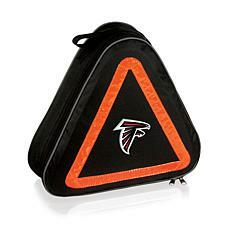 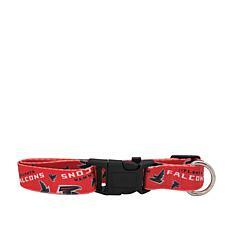 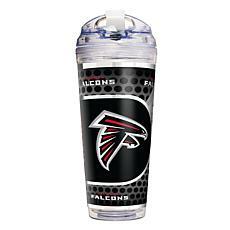 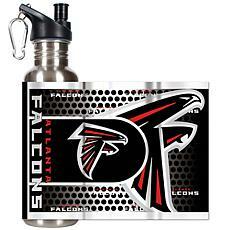 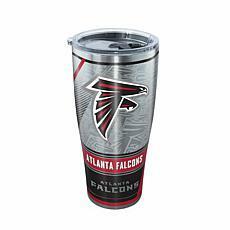 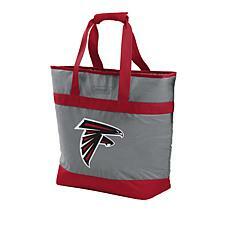 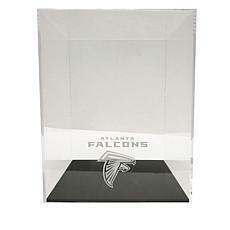 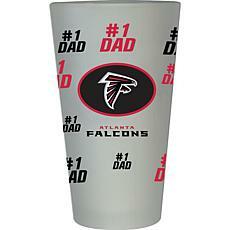 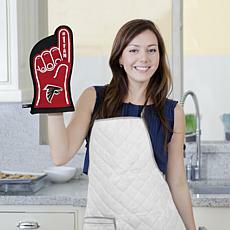 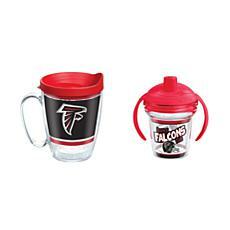 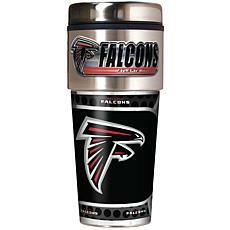 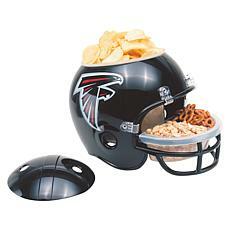 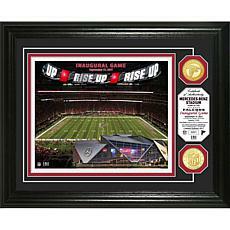 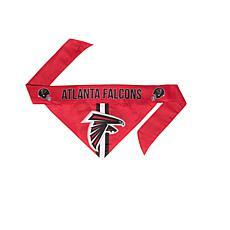 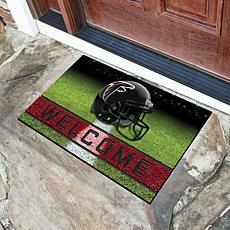 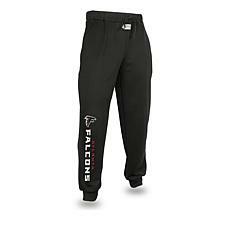 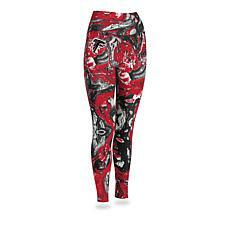 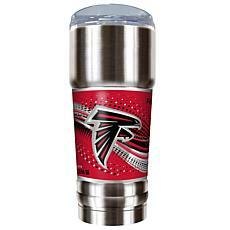 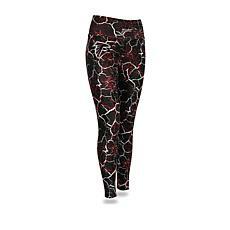 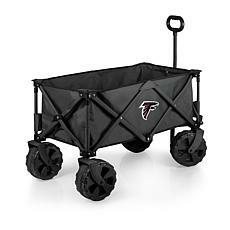 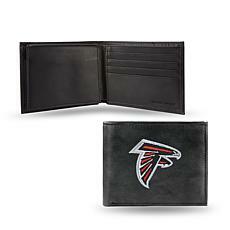 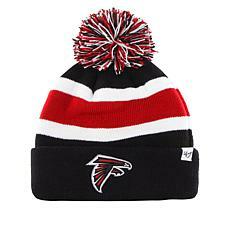 You'll find plenty of unique Atlanta Falcons merchandise that makes a nice gift for anyone. 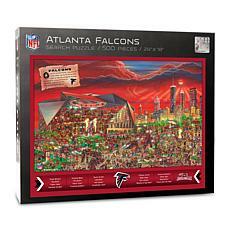 Kids can decorate their entire room with games, blankets, and bedding. 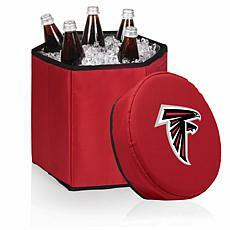 Women can show off their love with some beautiful jewelry, and men will be the envy of their tailgating crew with an excellent selection of car decor, coolers, tables, and chairs. 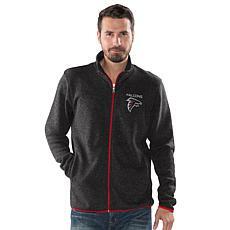 Plus, everyone will look great in our shirts and sweaters. 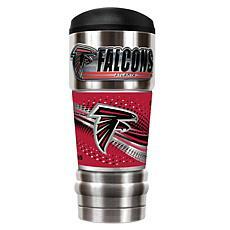 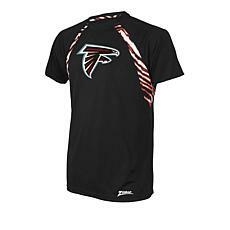 No matter who you're buying for, you'll find the best selection of fan gear when you take a look at our Atlanta Falcons shop.